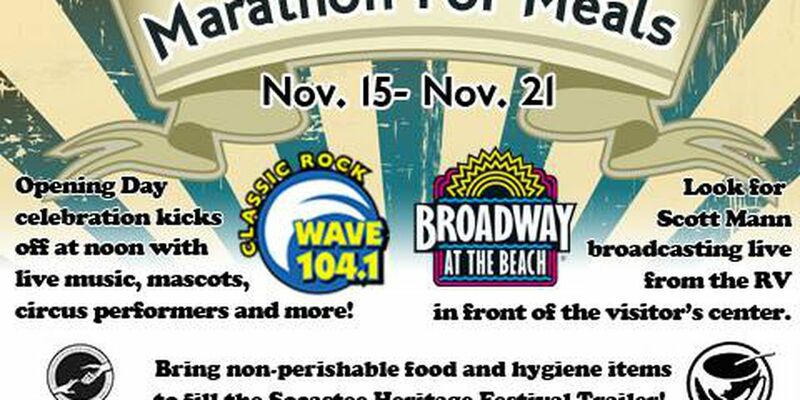 MYRTLE BEACH, SC (WMBF) - WYAV, "WAVE 104.1's" Marathon for Meals will begin celebrating "Locals Feeding Locals," on Saturday, November 15, at noon. 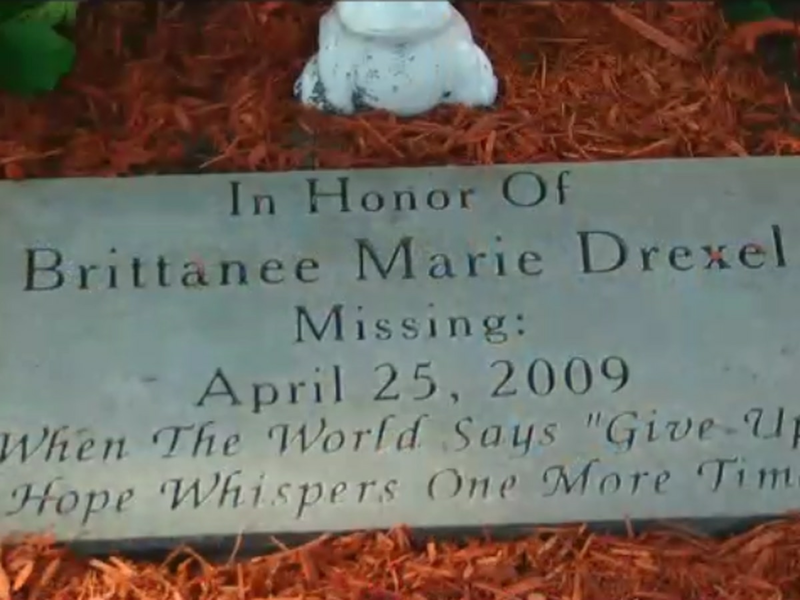 With the help of Broadway at the Beach, Dunkin Donuts; Falk Family Chiropractic and Wellness; Carolina Forest Veterinary Hospital; Massage Envy; Palmetto Academy of Learning and Success (PALS); Meyer's Icecream; 3rd Avenue Home and the Veteran's Café, Marathon for Meals will support Helping Hand and Community Kitchen organizations in Myrtle Beach. WAVE 104.1's Scott Mann will be stationed in an RV outside of Broadway for one week, broadcasting live, collecting non-perishable food and basic hygiene items. There will be live music from 11 bands including, The Sick Stooges, Dino Capone's School of Rock band, Cornbread and more. Local mascots, face painters and magicians will be present for entertainment. The fun and food drive will continue until Friday, November 21 at 6 p.m.
For more information, visit www.Wave104.com.